Sunday night Joshua and I returned from another trip to the Happiest Place on Earth! 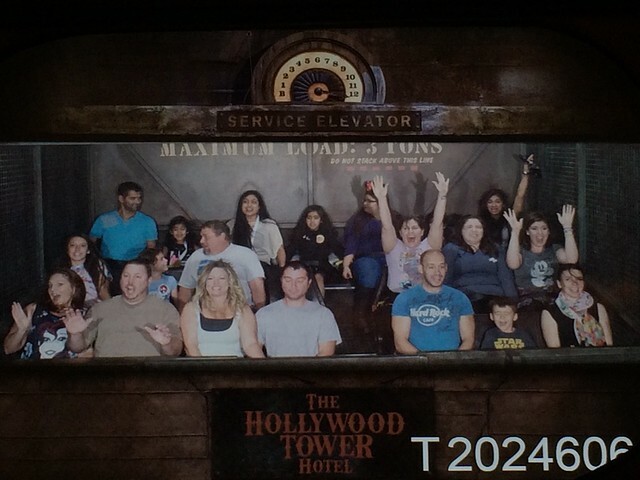 This time we took my sister and her friend Danielle. Joshua’s dad and stepmom also came along for the trip with their granddaughter and niece. Thursday at 5am they met us at the house and together we caravanned down to our hotel in Garden Grove. We spent the afternoon relaxing and getting settled in. 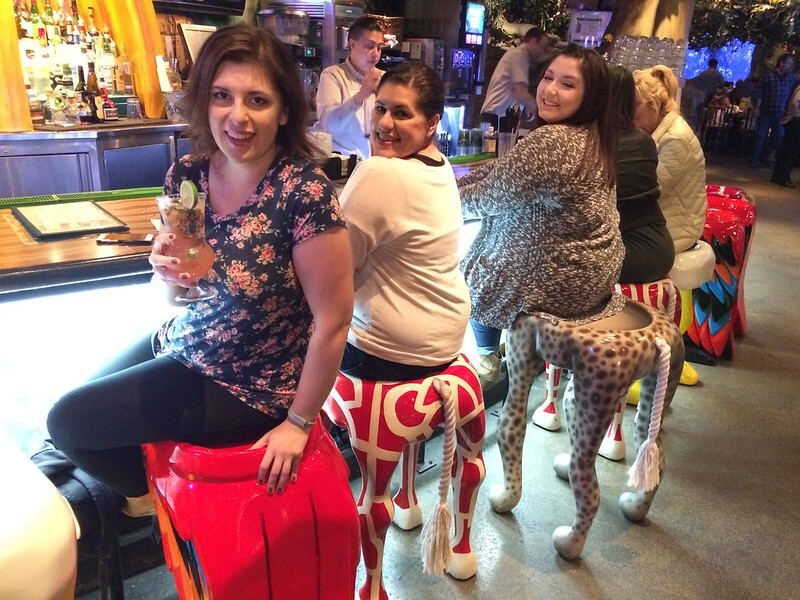 Then we took the shuttle over to Downtown Disney for our 6pm dinner at Rainforest Cafe. 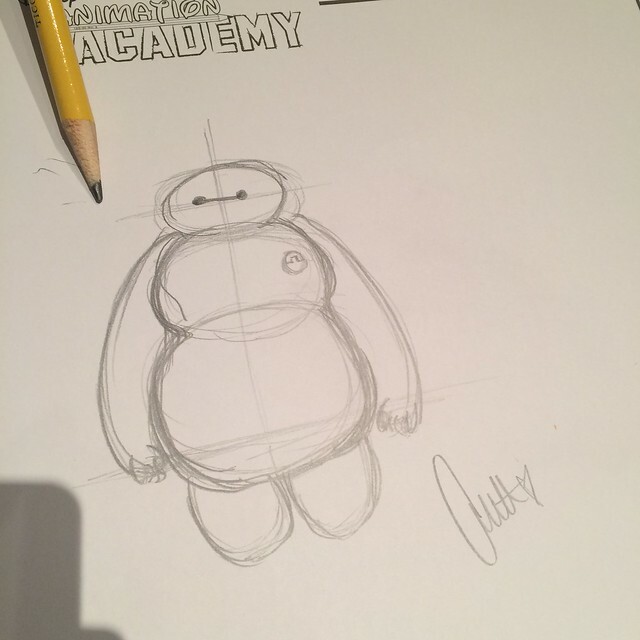 Followed by the Animation Academy where we learned to draw Baymax! 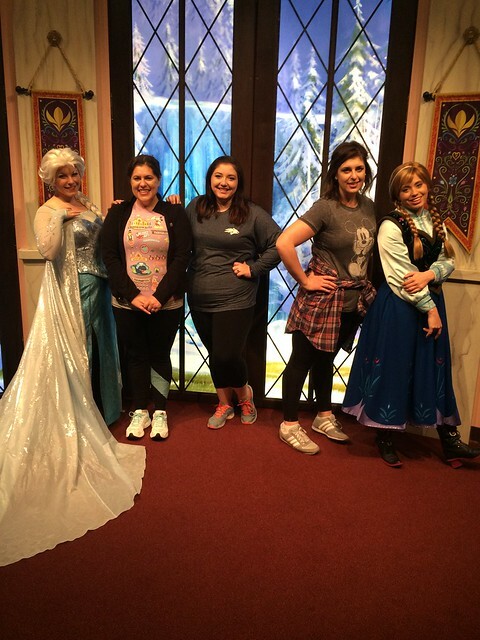 And we got to meet Anna and Elsa. 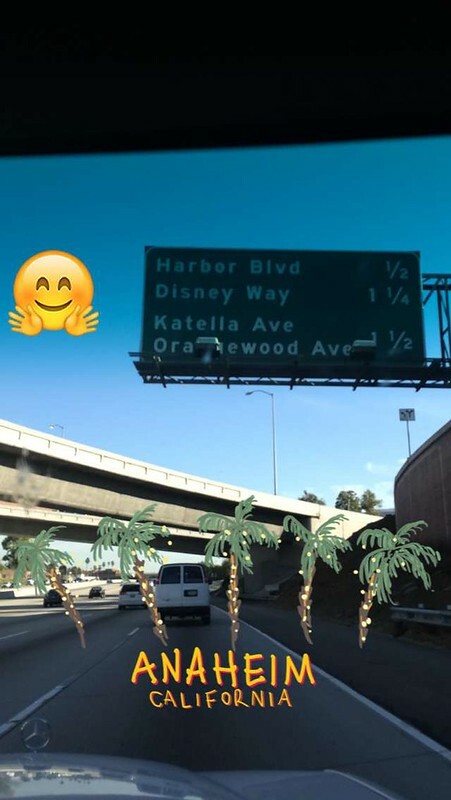 We hit up a few more attractions plus lunch, and by late afternoon we headed over to Disneyland to finish out the night. We hit up Star Tours and got to experience the new Hyperspace Mountain which technically didn’t open till Monday but they were having a soft oftening. It was so awesome, and I’m so glad I got to experience it! 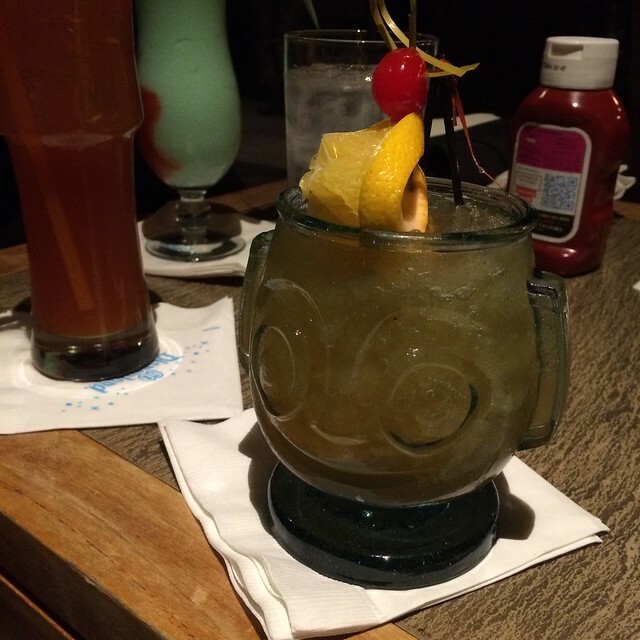 Later that evening after we saw Fantasmic we made our way over to the Disneyland Resort Hotel to meet up with Joshua’s cousin Lindsey at Trader Sam’s. 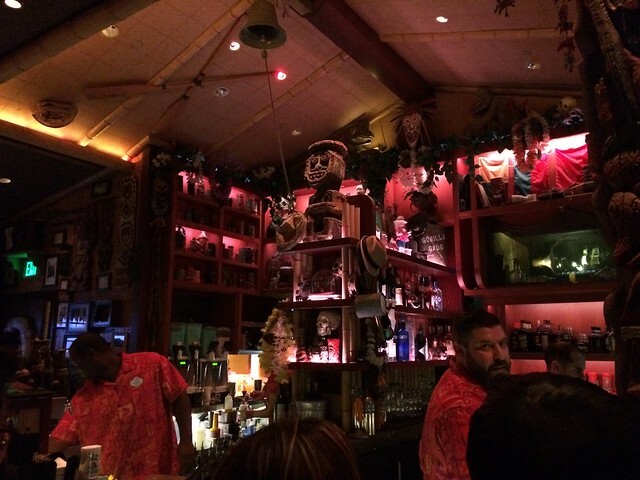 It was a fantastic tiki bar, and it was on my list of things I wanted to do while on this trip. As exhausted as I was by the time I got there, I had a fun time and got to take home a little souvenir from it. 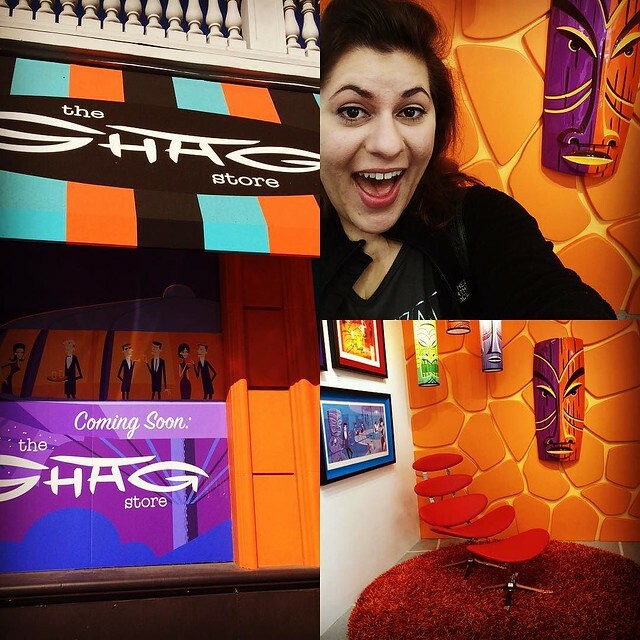 On Saturday while the rest of the family went back to the parks, Joshua and I journey to West Hollywood to visit the brand new SHAG Store that opened up a week prior. 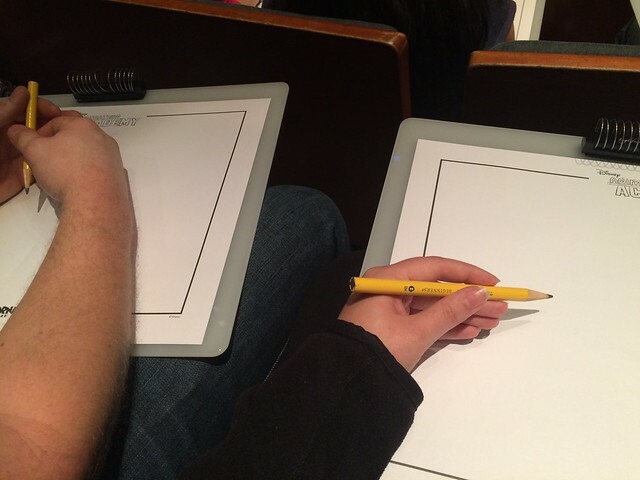 SHAG is a long time favorite artist of mine who also happens to collaborate with Disneyland on occasion. 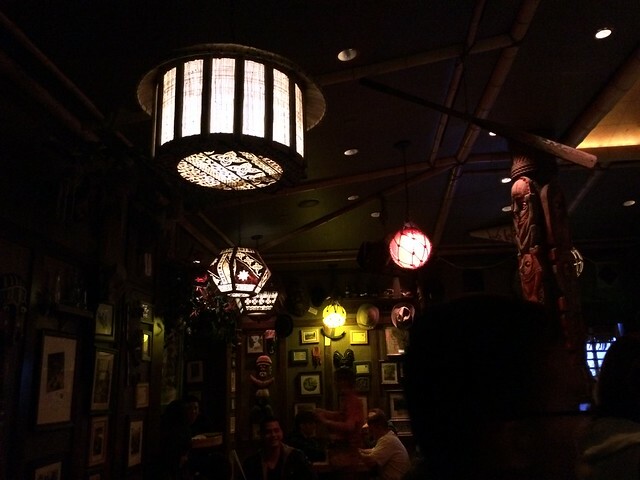 Our last Disneyland trip I bought a Tiki Room print by him. After our visit we headed back to the parks and finished the day at Disneyland. 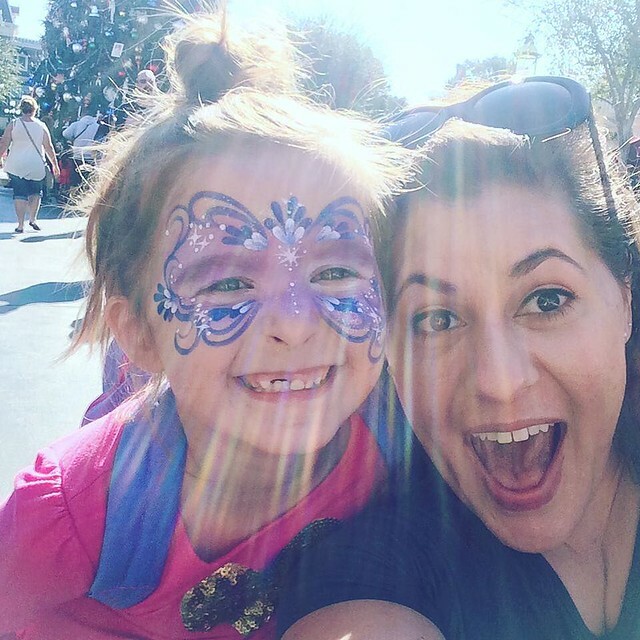 The day before I found out my six year old niece Renee was coming to Disneyland for the very first time, and we were able to meet up with her and her mom. I was so excited for her. I got to share the Enchanted Tiki Room with her, and I got to go on the Astro Orbiter with her, which also happened to be a ride that I’ve never gone on before. We all had lunch together and eventually parted ways. Throughout the days the lines kept getting longer and both Indian Jones and Haunted Mansion kept breaking down. Luckily we were able to go on both plus Pirates of the Caribbean, but man were those lines LONG! Because we spent so much time on our feet and in lines we were way too exhausted to do any shopping. 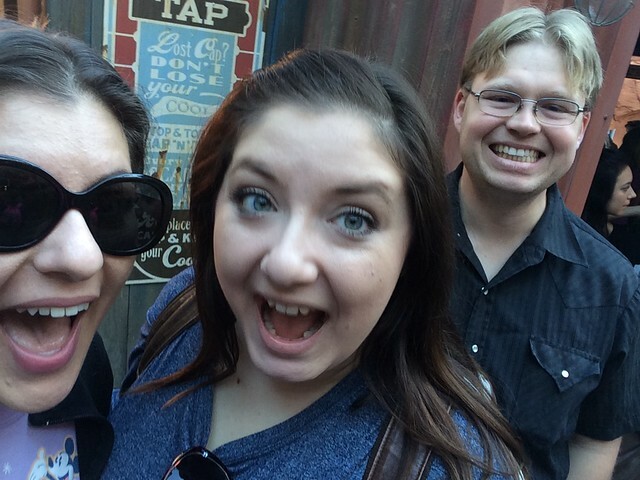 So on Sunday we hit up Downtown Disney one more time before we headed home. 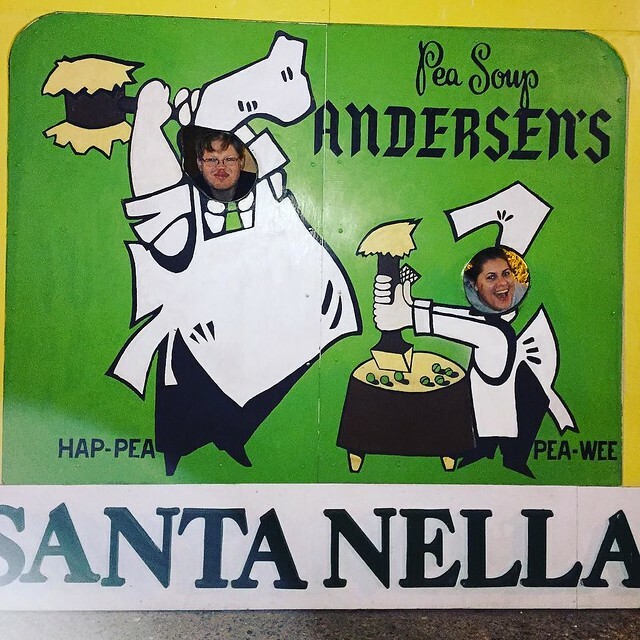 Dinner was at Pea Soup Andersen’s in Santa Nella, a place that we’ve always seen from the road but never tried until now. It was a quaint place, and the food was super yummy. We’ll definitely be stopping there on future road trips. 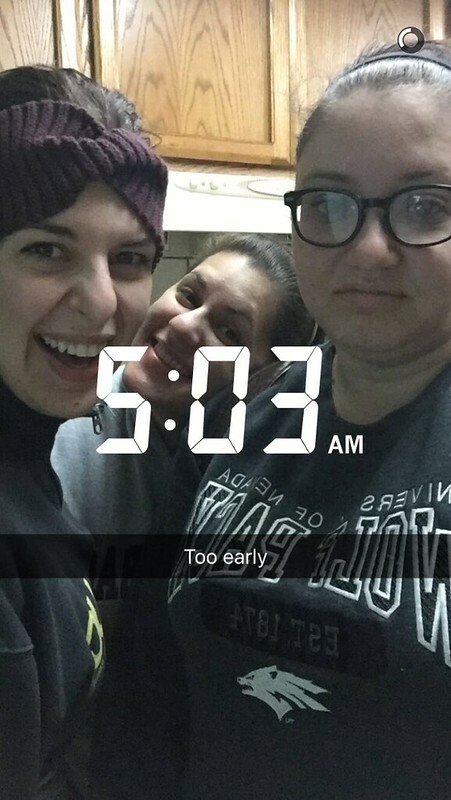 After a long day of driving, we finally arrived home around 10pm with just enough time to go to bed! It was a fun trip overall, but next time we definitely plan on going on weekdays because the crowds in the park were nuts; you’d think it was the day after Christmas or something.